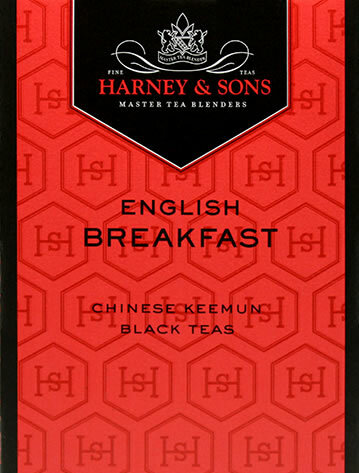 This collection of scones, jam and coffee or tea is the perfect choice for every occasion. The blueberry jam pairs nicely with the blueberry, plain, lemon, and currant scones. Raspberry jam pairs nicely with the lemon, plain, chocolate chip, raspberry chocolate chip, and currant scones. 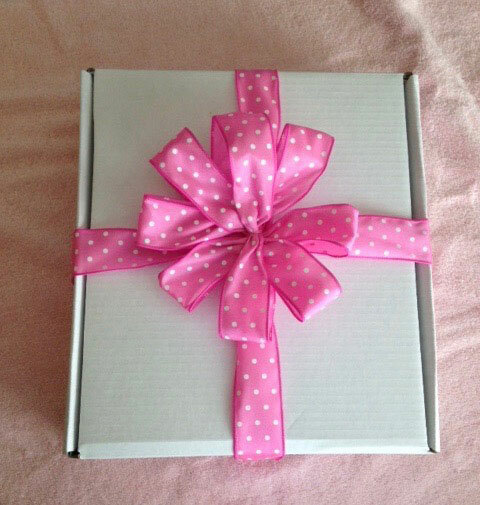 Gift Boxes are available for any occasion. We will use ribbon to match the occasion. 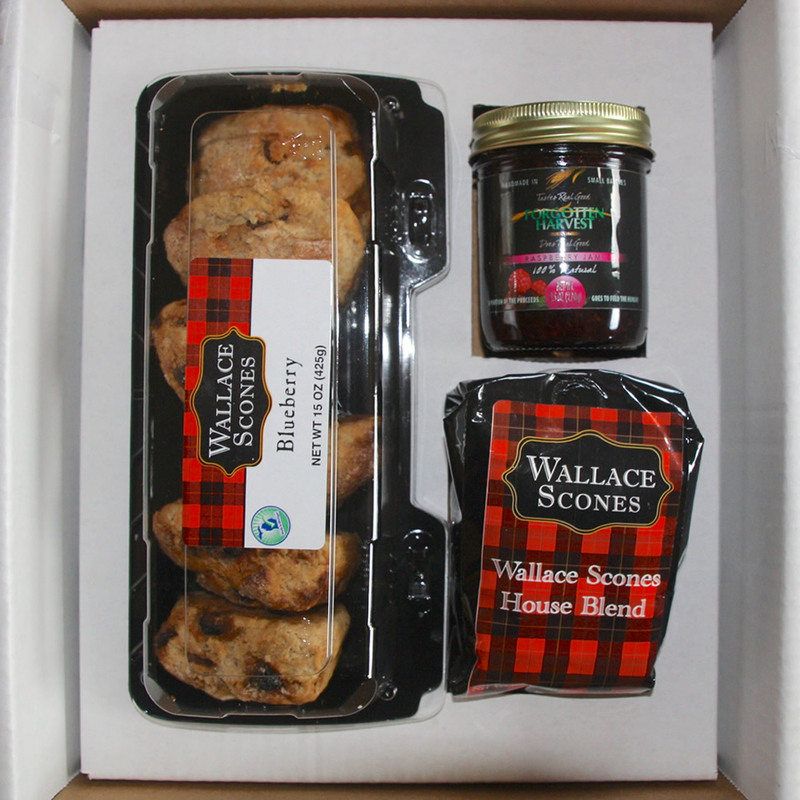 Each box contains one package (6) of your choice of scones, one jar of jam made by Slow Jams, and one 8 oz. 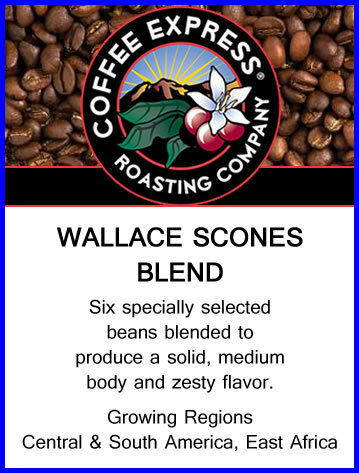 package of coffee made especially for Wallace Scones by Coffee Express OR one package of English Breakfast Tea by Harvey & Sons Fine Teas. All of this for only $25.00. IMPORTANT: Gift Boxes may be picked up at our kitchen in Southfield, or shipped via USPS.